Investors concerned about currency fluctuation should take note that the range-bound loonie could soon make some moves—both up and down. CIBC chief economist Avery Shenfeld expects the Canadian dollar to first see a relative increase in value. With the Federal Reserve projecting no interest rate hikes this year because of a slowing economy—and with the potential for a Fed rate cut in 2020—the U.S. dollar index could broadly weaken against other major currencies, Shenfeld wrote in a recent outlook report on foreign exchange. Canada’s central bank is also on hold; however, “an expected rebound in Q2 for the Canadian economy should lend support to the loonie in the near term,” the report said, owing to such things as a recovery in oil production and improved manufacturing shipments. For USDCAD, Shenfeld forecasted a mid-year low in the 1.31 range. Don’t expect the loonie to rest in that range, though. In a March 4 interview, Shenfeld said Canada’s dollar will likely weaken longer term, based on economic fundamentals. “It’s clear that if Canada is going to stay at somewhere close to full employment without another housing boom or consumer spending boom, we’re going to need a weaker Canadian dollar over time to get there,” Shenfeld said. That’s because, in contrast to housing and consumption, trade has made a disappointing contribution to economic growth over the last 14 years, he said, with real export volumes significantly trailing those of the U.S.
“Canada has been losing export competitiveness, exporters have been reducing capacity in Canada relative to the U.S. and, with a few exceptions like oil, Canada has struggled to increase the volume of its exports to the rest of the world,” he said. For example, the CIBC report pointed to the bank’s research suggesting a lack of cost competitiveness as key in encouraging non-resource export industries to relocate elsewhere. Lacking solid contributions from trade, “we got ourselves to full employment on the back of a housing boom and a debt-financed consumer spending boom,” Shenfeld said. That won’t fly going forward, considering higher interest rates (the Bank of Canada raised its key rate five times from mid-2017 to last fall) and macroprudential measures for housing, such as the mortgage stress test introduced last year. Monetary policy and regulation have helped cool overheated housing markets, but now “gaps in the Canadian economy are starting to show,” Shenfeld said. The Canadian economy’s inability to shift growth from housing and consumption to exports and capital spending will put downward pressure on the loonie, he said. Further, the Bank of Canada might keep interest rates sufficiently below those of the U.S. to “encourage the gradual repositioning of the Canadian dollar,” he said. He added that a depreciating loonie isn’t ideal. To bring trade into better balance, Shenfeld forecasts the loonie to weaken through 2020, reaching the 1.40 range, or about US$0.70, by 2021. 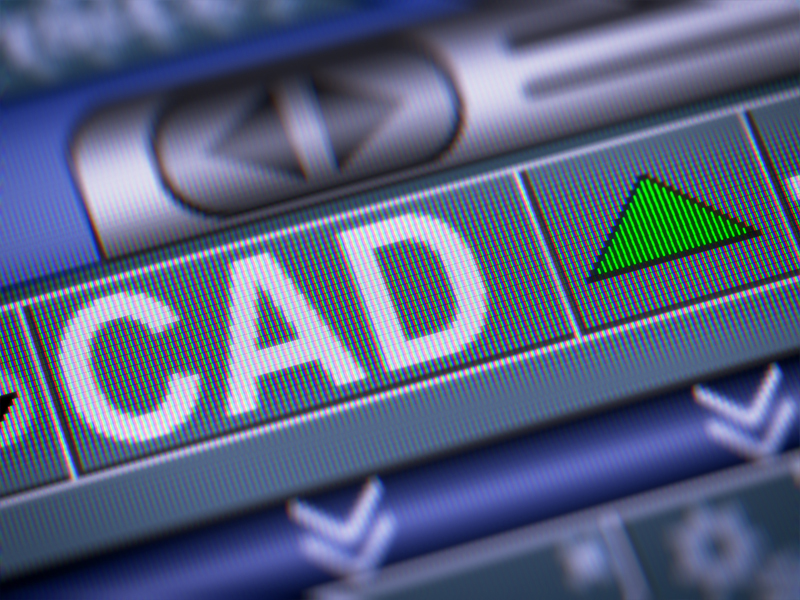 For more insight on currencies, read the CIBC monthly foreign exchange report.